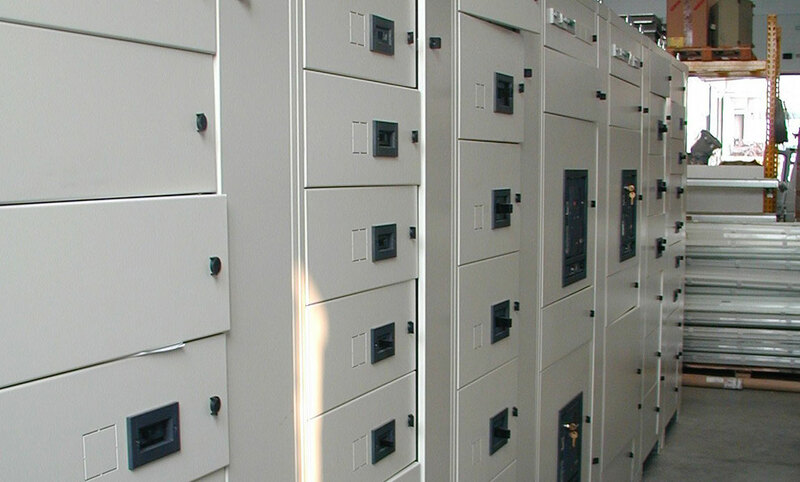 We design and produce small, medium and big potential distribution switchboard for civil and industrial application. We design and produce photovoltaic accumulation system for civil and industrial application. 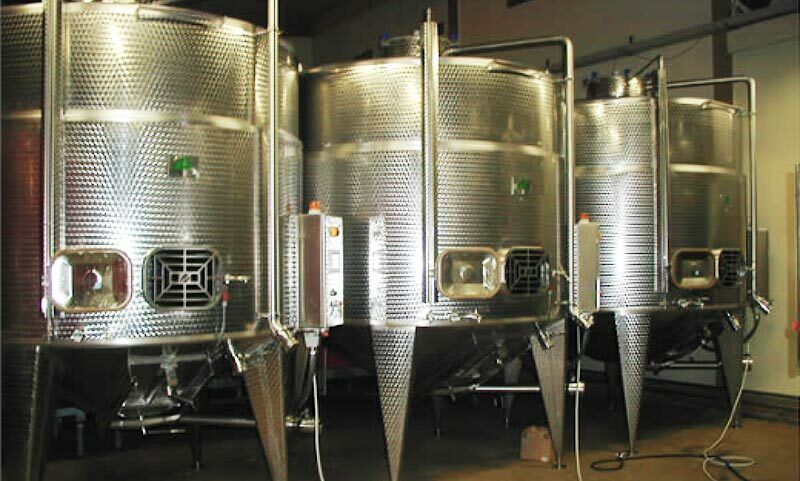 We are specialized in design, production and maintenance of electrical, electronic and automation system of wine-producing industry.